The Truman Greek community recently raised more than $22,000 to help support Heart to Heart International, the Kirksville Head Start Program and the Novinger School District. Throughout Greek Week in April, Greek students collected various school supplies which were donated to the Kirksville Head Start Program as well as the Novinger School District. 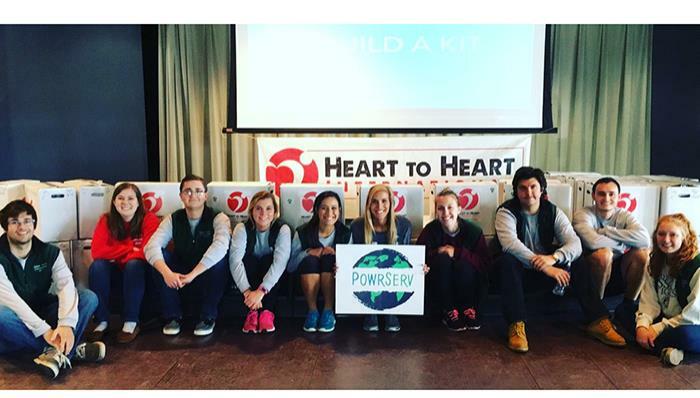 On April 7, Greek students participated in a PowrServ program, assembling 1,000 personal hygiene kits for Heart to Heart International. Organizations within the Interfraternity Council (IFC) and Panhellenic Council exceeded the Greek Week goal of $10,000 to fund the PowrServ event. The men of IFC more than doubled their collective amount raised compared to last year’s Greek Week philanthropy efforts. The hygiene kits consist of a Ziploc bag filled with shampoo, soap, comb, nail clippers, wash cloth, hand towel, band aids, toothbrush and toothpaste. These items are the first line of defense in the spread of illness to people who have survived incidents like earthquakes and tornadoes, or who live in tent cities and refugee camps. Heart to Heart International is a non-profit organization headquartered in Kansas City that strengthens communities through improving health access, providing humanitarian development and crisis relief worldwide. PowrServ is a division of Heart to Heart that provides turn-key hygiene kit-building events for companies, churches, schools and organizations around the country to engage their members philanthropically. For more information, visit hearttoheart.org. Students pose for a picture after helping pack 1,000 hygiene kits as part of the Greek Week philanthropy efforts. The Truman Index took home 14 awards at the 2016 Missouri College Media Association Conference April 8-9 in Cape Giradeau. Truman sent six students to the conference hosted by Southeast Missouri State University. The conference, which welcomed representatives from Missouri’s 32 MCMA member colleges and universities, included sessions and panel discussions to explore media-related topics and encourage discourse among those who attended the event. 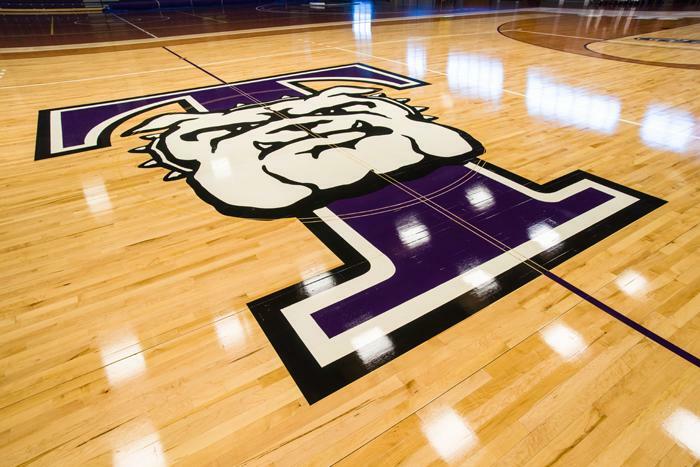 Truman competed in Division II, which is comprised of seven mid-sized, four-year schools. Eligible student work was produced and published in the Index newspaper during the 2015 calendar year. Truman’s Forensic Union won fifth place in Lincoln-Douglas Debate Sweepstakes at the 2016 National Forensic Association National Championship Tournament April 16-17. In addition to a strong sweepstakes placing, the team broke four debaters to elimination rounds. Senior Dillon Laaker and freshman Jack Eames both advanced to double-octofinals, ranking them in the top 32 LD debaters nationally. Freshmen Johnathan Christy and Tyler Behymer advanced to octofinals, ranking them in the top 16. Laaker also was awarded ninth speaker, meaning he was recognized as one of the top 10 debate speakers in the nation. One of Truman Forensics’ alumni was also given special recognition at the tournament. Shane Mecham, who competed for Truman between 1997 and 2001, was inducted into the NFA Hall of Fame, an honor reserved for those who demonstrated excellence in competition and have continued to support forensics in their career and community work. Participation in the forensics program is open to any Truman student in good standing, regardless of prior speech and debate experience. For more information on how to get involved, visit forensics.truman.edu, contact Christopher Outzen, director of forensics, or contact Craig Hennigan, assistant director of forensics. Brandon Sorbom, a physicist from the Massachusetts Institute of Technology, will give the commencement address during graduation ceremonies May 7. Sorbom is a fifth-year Ph.D. candidate at MIT and the lead author of the ARC Reactor design study, a student-led conceptual design for a small, modular fusion pilot plant. 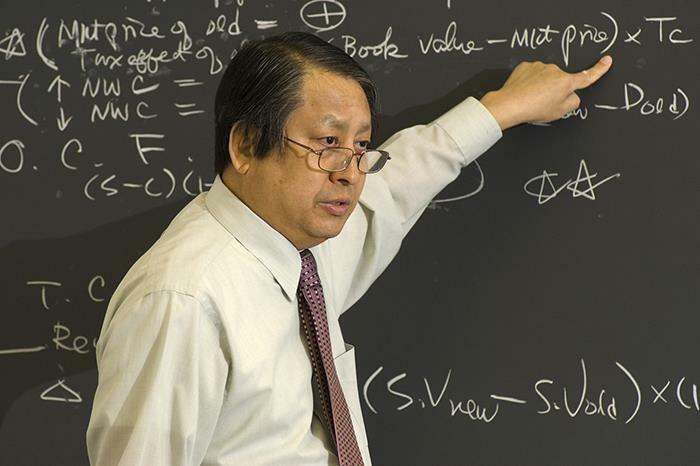 Along with other students, researchers and engineers at MIT’s Plasma Science and Fusion Center, he is working on applying new superconducting magnet technology to accelerate the development of fusion energy as a usable power source in the future. 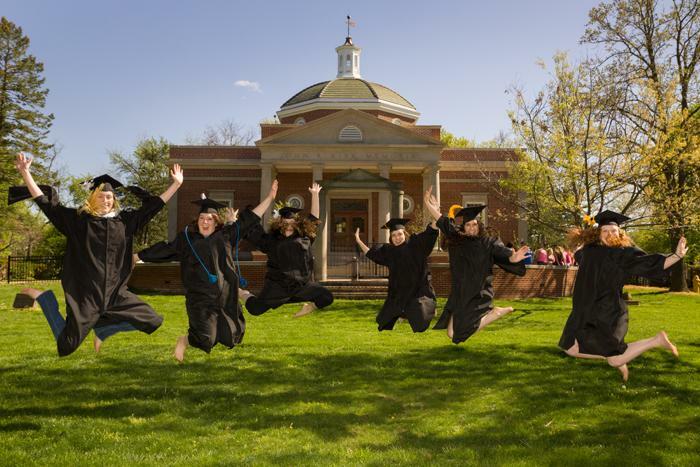 Graduation ceremonies will take place at 2 p.m. May 7 in Stokes Stadium. 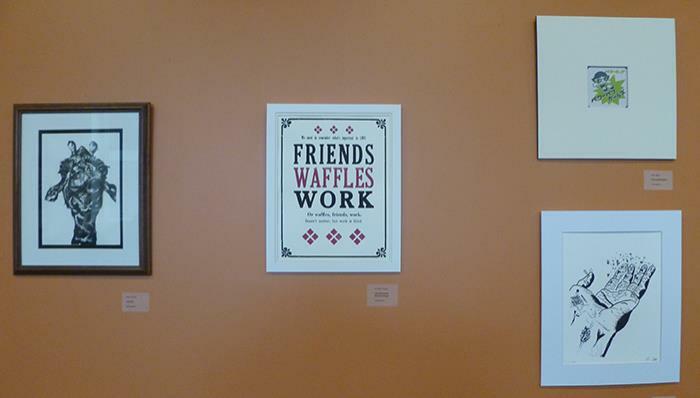 The coffee shop exhibit area, located on the first floor of Pickler Memorial Library, is currently displaying an exhibition of art by printmaking students until May 4. Each student selected their works, chosen from a variety of projects utilizing a number of traditional and contemporary printmaking techniques. Exhibited examples include relief, intaglio, planographic and serigraphic methods of fine arts printed imagery. Printmaking courses build on the fundamental drawing and design principles acquired in the foundations courses taught in the Art Department and integrate an advanced appreciation of material qualities, such as ink manufacture and paper fiber selection. The combination of skills and materials is synthesized with thematic and conceptual content to culminate in the more than 50 works available for viewing in the library’s display spaces. In addition to the making of the art works, each participant showcases their images with professional examples of presentation styles executed with aesthetic and craft skills acquired during the semester. Traditional and contemporary methods of display enhance the viewers’ experience of the students’ creative efforts. Anyone wishing to learn more is invited to contact Jim Jereb, any of the students whose work is displayed, or to stop by the printmaking studio, located in Ophelia Parrish 2260. Nikolai G. Wenzel, associate professor of economics at Flagler College, will give a presentation about public choice economics entitled “Baptists and bootleggers: the strange alliances of politics! Who really writes financial legislation?” at 7 p.m. April 25 in Violette Hall 1010. The beginnings of public choice theory stem from Gordon Tullock and Nobel Prize winner James Buchanan who worked to explain how public decisions are made. It applies economic principles to the interaction of the voting public, politicians, political action committees and the bureaucracy of government. Wenzel’s research focuses on constitutional political economy and the institutions that promote human liberty and flourishing, with an emphasis on the role of ideology and culture, the history of ideas and the work of Austrian Nobel Prize-winning economist F. A. Hayek. Wenzel is a former foreign service officer with the U.S. State Department. He worked at the U.S. Embassy in Mexico City, where he was vice consul and special assistant to the U.S. ambassador. He later worked for various Washington, D.C.-area think tanks, including the Atlas Economic Research Foundation, the Mercatus Center and the Institute for Humane Studies. 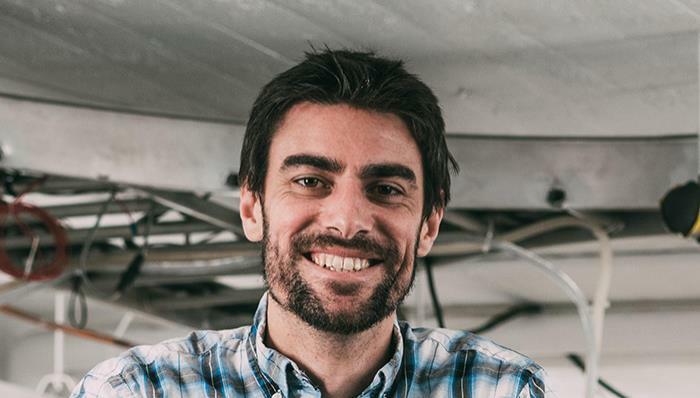 His doctoral coursework and dissertation focus on Argentina’s failed constitution and economy. Wenzel is a member of the Mont Pelerin society, sits on the executive committee of the Association of Private Enterprise Education and teaches for the Foundation for Economic Education. He was recently inducted as a Friend of the Arts and Distinguished Member of the SAI Music Fraternity. The lecture is open to the public and free of charge. For more information, contact David Gillette. A new survey conducted by the Midwest Interstate Passenger Rail Commission showed Amtrack is a crucial transportation for students, faculty and staff at Truman. 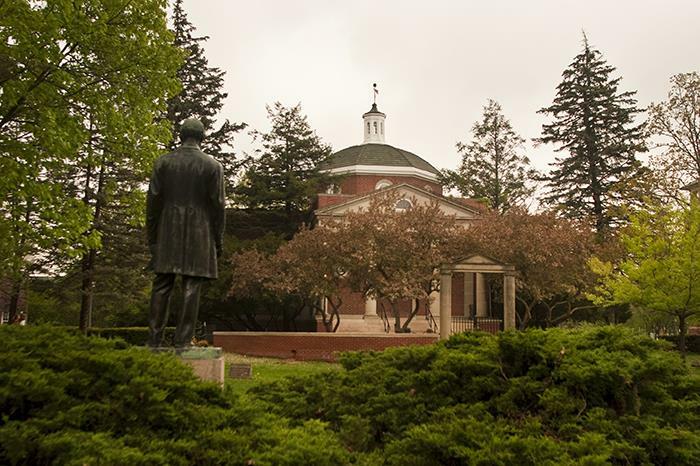 Truman was one of three four-year colleges and universities in Missouri to participate in the survey. It aimed to assess the importance of intercity passenger rail service among college and university students, faculty and staff whose schools are located along current Amtrak routes and help determine what schools, states and the region can do to boost passenger rail service. According to the survey, 83 percent of the 270 respondents said they consider passenger rail service important, while 66 percent of respondents said they would be more likely to take the train if more frequent service was available. Fifty-two percent of respondents reported that they have taken the train at least once to get to/from Truman. For those who have taken the train to/from Truman, 72 percent indicated that the Amtrak service is an important resource for them to be able to attend the school. 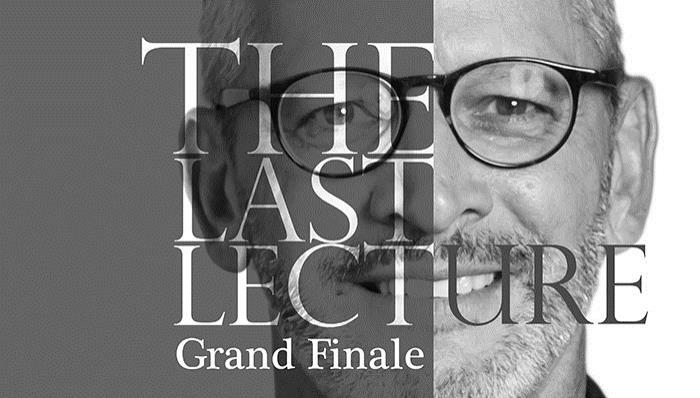 University President Troy Paino will give his “last lecture” titled “On Saying Goodbye: The Power of Letting Go.” at 7:30 p.m. April 27 in Baldwin Hall Auditorium. The lecture, sponsored by the Student Activities Board, is free and open to the public. Due to limited seating, a ticket will be required. Tickets to the event may be picked up in the SAB Office in the Student Union Building between 9:30 a.m.-3:30 p.m. Out-of-town guests can also reserve a ticket by calling 660.785.4722 during office hours. If there are any tickets still available the afternoon of April 27, those tickets will be taken to Baldwin Auditorium box office for pick up right before the event. For more information, visit sab.truman.edu. 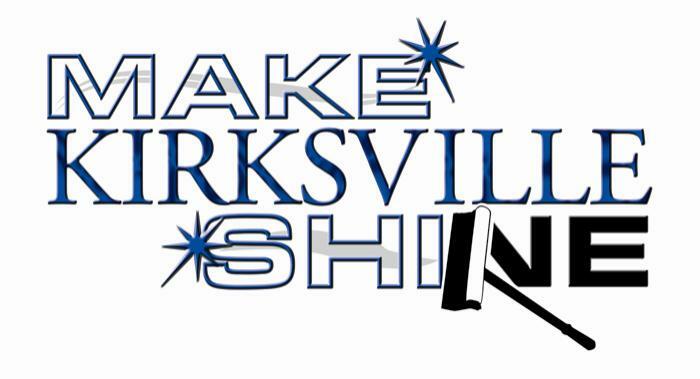 Truman students, faculty and staff, Kirksville residents and business owners are encouraged to “Make Kirksville Shine” during the weeks of April 23-May 6. The annual event reminds community members to demonstrate their community pride by beautifying and cleaning up their respective properties and surrounding area (e.g. mowing, removing weeds, picking up trash, etc.). 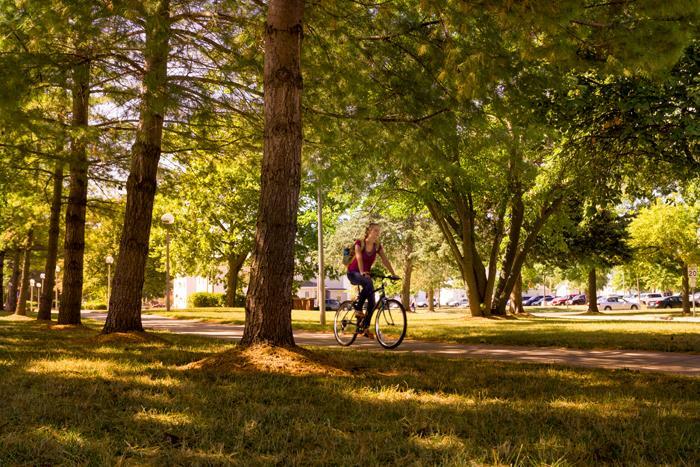 Between Truman, ATSU and Kirksville High School graduation ceremonies, the City of Kirksville will welcome nearly 10,000 visitors during the month of May. 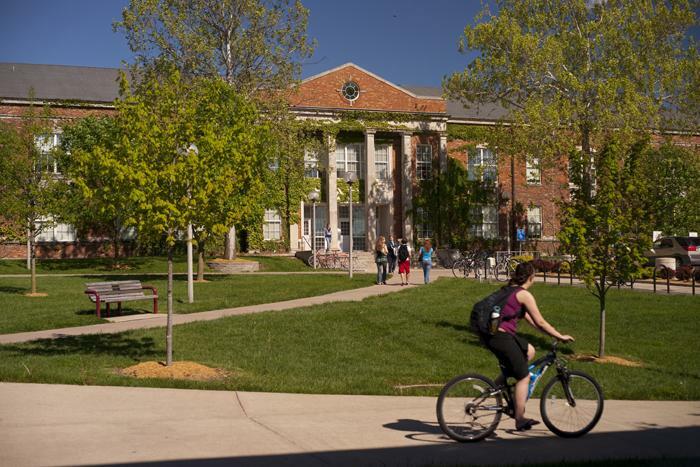 During the 2016 “Make Kirksville Shine” community-wide cleanup, Truman faculty and staff are encouraged to pick up trash outside of their buildings, as well as pull any obvious weeds. Other dates for this event include June 5-12, Aug. 2-11 and Sept. 10-17. For more information, contact Anette Sweet at 660.216.7891. The Truman Upward Bound project is searching for career mentors for UB students who will be on campus during June and July. During the 2016 summer session, Upward Bound expects to place 10 rising 12th grade high school students in jobs related to their professional interests. The job supervisors, who must be degreed professionals, will function as a career mentor to the students as they encourage them to pursue a post-secondary education and discuss career options within their field of specialty. Students will provide 30 hours of free labor to the supervisor from June 9-July 5. In an effort to assist in the current budget restraints, first priority for job placements will be given to on-campus professionals. Professors and campus offices interested in receiving more information about a student worker for the 2016 summer session should contact Upward Bound by April 25 at 660.785.4244 or ubub@truman.edu. Upward Bound, a part of the Truman campus since 1966, is funded to build in low-income and prospective first-generation college students the skills and motivation necessary for college success. Services are provided in six northeast Missouri counties on a year-round basis from the sophomore to the senior years in high school. Project participants meet in weekly after-school meetings throughout the academic year and spend six weeks in the summer on the Truman campus in a college-preparatory residential session. There will be a farewell reception for Tyler Madsen, assistant director of athletic communications, from 2-4 p.m. April 25 in the Athletics Office. Inceptia has published the third annual “Great Advice for Grads,” a collection of articles that offers practical advice and words of wisdom for money, loans and living one’s best life. The 2016 eGuide offers a special mix of subjects tailored to what students most want to know. This includes money and loan how to’s, as well as advice about career strategies and life lessons readers can apply to their own situations. 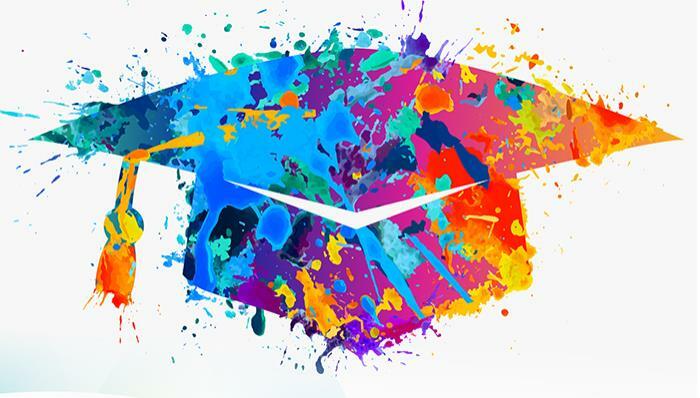 Great Advice for Grads 2016 features timely and motivational content, including: “A Professor’s Guide to Winning with Money”; “Top Five Things to Do About Your Student Loans After Graduation”; “Should I Pay Down Student Loans or Build an Emergency Fund”; “The Three Things Every College Graduate Should Know”; “Valuable Lessons Learned From My Time in Corporate America”; and artwork from cartoonist and finance expert Stephanie Halligan. A capella group True Men will have their final concert this semester at 7 p.m. April 28 in Baldwin Hall auditorium. Old favorites as well as new arrangements will be performed. Admission is free. The True Men will also be selling their albums for $10 each. There will be an End of the Year Stress Buster from 12-3 p.m. April 29 on the Quad. Enjoy free snacks, giveaways and play yard games to relieve the stress before finals week. Celebrate Arbor Day by planting trees April 29 and taking a guided tree walk around the Quad. Truman President Troy Paino and representatives of Kirksville, the Green Thumb Project and the Missouri Department of Conservation will give opening remarks at 12:30 p.m on the lot located at the corner of Normal and Mulanix. There will be a series of tree plantings beginning at 12:45 p.m., followed by guided tree walks. The tree plantings are in 15-minute increments and will end at 1:30 p.m. Shovels will be provided. 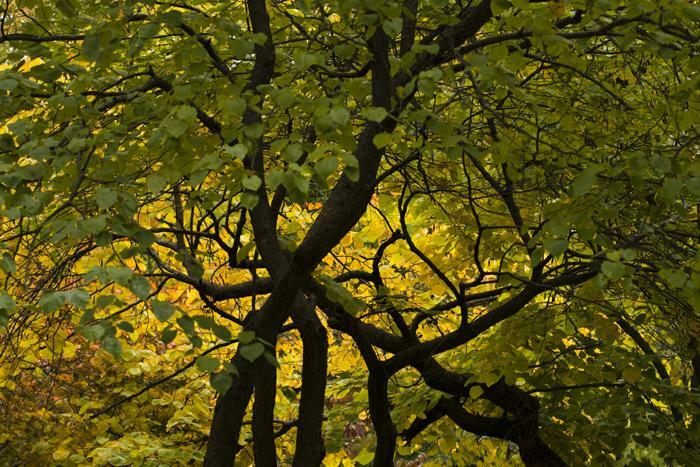 The guided tree walks will be using the first-ever campus tree map. Maps will be available at the event or can be downloaded from treewalk.truman.edu. 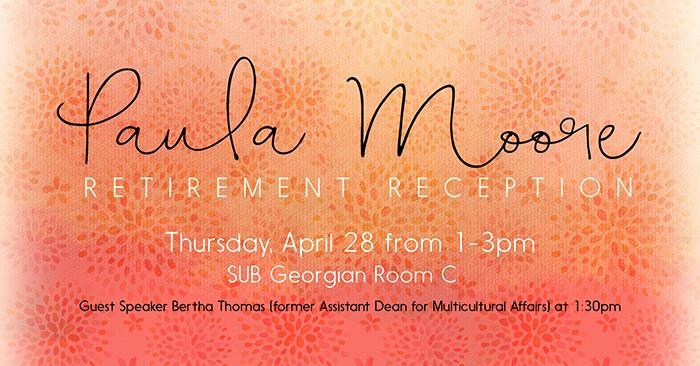 The Art Department will celebrate Bob Jones’ 37 years of service to Truman. Refreshments will be served and everyone is welcome to attend. 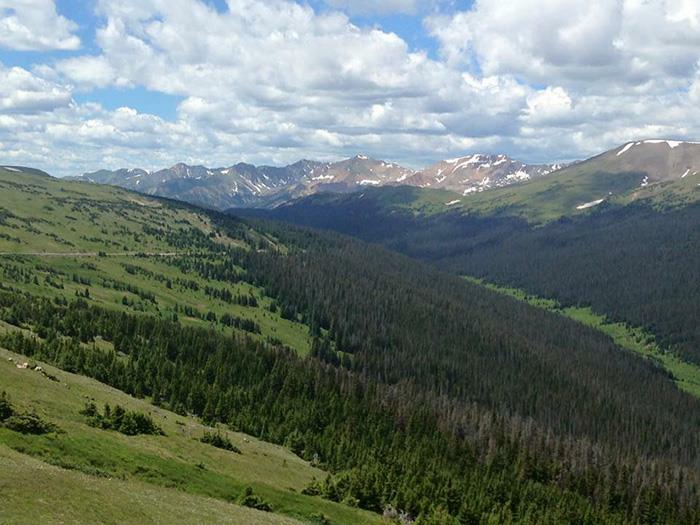 TruAdventure will offer a week-long hiking and camping trip to Rocky Mountain National Park, July 17-24. Designed for individuals with a thirst for adventure, but little experience, participants will take multiple guided day hikes through the Rocky Mountains. The focus of the trip will be learning the basic skills for safe and reasonable hiking and camping trips including: basic trip planning; map and compass skills; hiking technique; food planning and preparation; and other essential outdoor skills. As with any TruAdventure trip, information on the geology, biology and history of the Rocky Mountains are important components of the educational program. Registration deadline for the trip, including full payment, is May 1. The cost for the week-long trip is $650 and includes all group gear such as tents, sleeping pads, sleeping bags, cooking gear and food for the entire week. 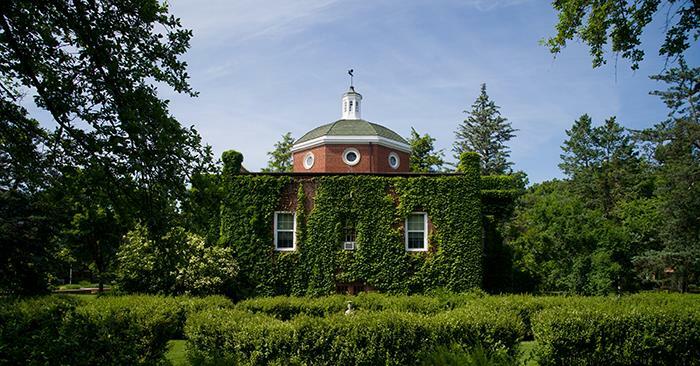 Scholarships up to $200 are available for current Truman students who apply. Visit the TruAdventure website for registration forms and scholarship applications. For more information, contact Jennifer Hurst or "Like" TruAdventure on Facebook to receive updates on the trip. All 2016 spring and summer graduates are invited to the graduate picnic from 11:30 a.m.-1:30 p.m. May 4 on the mall. In the event of rain, it will take place in the Student Union Building Georgian Room. There will be an ROTC Commissioning Ceremony at 10 a.m. May 7 in the Student Union Building Activities Room. All are invited to attend. This year’s annual central steam system shut-down for maintenance and inspection is scheduled for May 9-11. 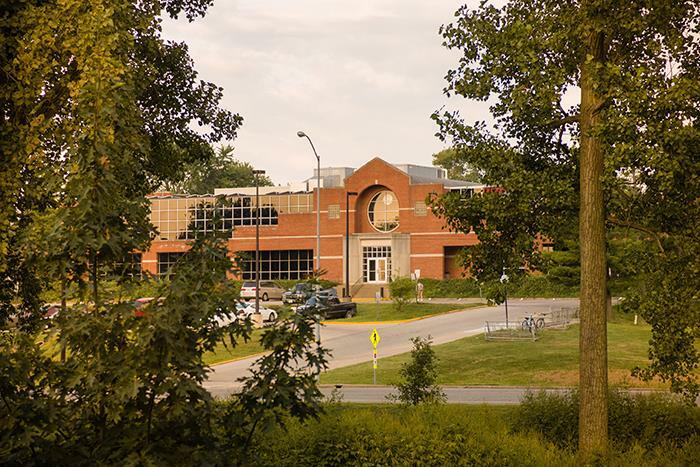 The campus will be without steam for building heat and hot water throughout the shutdown period, except for buildings with their own boilers. These include Barnett Hall, Campbell Apartments, Centennial Hall, Ryle Hall, the Student Recreation Center and West Campus Suites. This event is an opportunity for staff to socialize and relax after a busy semester. Enjoy chilled lemonade, snacks and assorted lawn games. 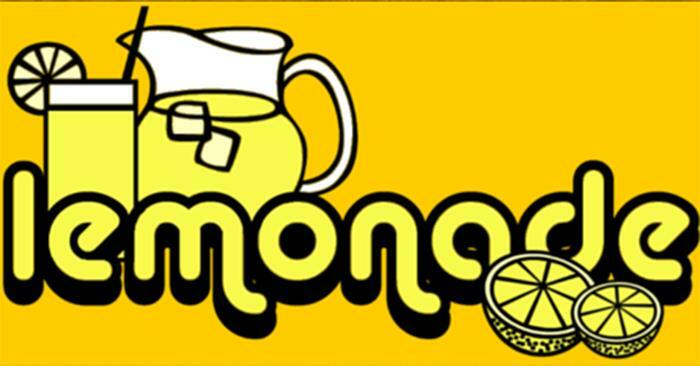 This year Staff Council has partnered with the Kirksville Kiwanis Club and any donations made at the lemonade stand will go directly to supporting the Kiwanis Playground in Honor of Shag Grossnickle and Harvey Young. The Service Recognition Lunch will be at noon May 12 in the Georgian Rooms. Honorees receive two complimentary tickets. Others may purchase tickets at $10 each in the Human Resources Office, McClain Hall 101. Applications to study abroad this summer at the Universidad San Ignacio de Loyola in Cusco, Peru, are now available. Students may complete six credit hours during the four-week summer program and choose courses from a variety of disciplines including beginner, intermediate and advanced Spanish, Incan architecture, art and design in Cusco, history of the Inca civilization, contemporary society and culture of Peru, biodiversity of Peru and photography. To apply, fill out a Truman online application and a CCIS online application, send a statement of purpose, official transcripts, a copy of passport and two letters of recommendation to the Study Abroad Office in Baldwin Hall 118. Applications are due May 16. For more information, visit the CCIS Peru Summer website or contact the Study Abroad Office at 660.785.4076. The Truman Noyce Scholars Program for Secondary Mathematics and Physics Teaching is now accepting applications for 2016-17. The Noyce Scholarship Program is funded by the NSF and provides generous scholarships to future educators who will teach high school mathematics and physics. For more information about the scholarships and how to apply, visit the Truman Noyce Scholars Office in Magruder Hall 3164 or noyce.truman.edu. Deadline to apply is May 1. Michael Seipel, professor of agricultural science, was named an Honorary State FFA Degree recipient at the 88th Missouri FFA Convention. Seipel was highly involved in FFA in both high school and college. He participated in career development events such as dairy cattle evaluation, livestock evaluation and prepared public speaking. He served as a state officer on the 1986-1987 officer team. He has continued to contribute to FFA by assisting the Macon FFA chapter. Seipel has helped with both area and district public speaking contests, and in the facilitation of the area Greenhand Motivational Conference at Truman. The Missouri FFA Association recognizes Honorary State FFA Degree recipients at its annual state convention for their valuable efforts and contributions to the FFA organization and its members. Those eligible to receive the Honorary FFA Degree include farmers, school superintendents, principals, members of the board of education, chapter advisors, teachers, staff members in agricultural education, business professionals and others who are helping to advance agricultural education and the FFA while rendering outstanding service. Bridget Thomas, professor of classics, has been appointed as the new director of Interdisciplinary Studies for a three-year period, beginning June 1. She will support interdisciplinary majors and minors, the JINS Program and writing-enhanced and student facilitated courses, as well as other interdisciplinary initiatives. The St. Louis Area Hotel Association has announced their 2016 scholarship opportunity. They will be awarding ten $2,500 scholarships to students for 2016-2017. To find the application and qualifications necessary, visit www.stlhotels.com. Applications will be accepted until 5 p.m. April 29 and will be awarded by June 6. The creators of the “Student Award Search Aid” website are offering a $1,000 B. Davis Scholarship for 2016. Click here to read more about how to apply for this scholarship and browse through the rest of their site to learn about applying for other scholarships. The deadline to submit an application for the B. Davis Scholarship is May 23. 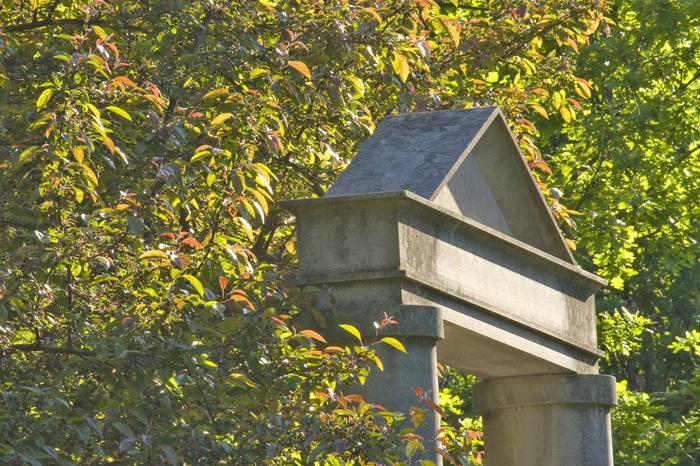 Typology Central, a personality type indicator community, is offering a scholarship to both graduate and undergraduate Truman students. The scholarship was created to provide educational opportunities for individuals interested in the study of personality type theory and practical application of those systems. The deadline is June 3. For more information, click here. This $1,000 scholarship will be awarded to undergraduate and graduate students who have been diagnosed with any type of diabetes with a 3.0 GPA. Deadline for application is June 15. Click here for details. This $1,000 scholarship will be awarded to one college student who has battled leukemia, or whose life has been affected by it. Deadline for application is June 15. Click here for details. The Grimes Companies, a logistics and transportation company, is offering a $750 scholarship to both graduate and undergraduate Truman students majoring in any supply chain management, logistics or industrial engineering related degree program. The scholarship was created to promote education and the groundbreaking use of logistics to facilitate growth and positive change in the logistics and transportation industry. The deadline to apply is June 15. Details are available at grimescompanies.com/scholarships. FlipKey will award one student a $1,000 scholarship to put toward studying abroad. The scholarship can be used to cover any of the expenses associated with studying and traveling abroad. The deadline to apply is Aug. 15. Eligible students should submit a 1,000- word essay to press@flipkey.com describing why travel is important to him or her. Essays will be judged based on the following criteria: content, style and creativity. Only one essay per entrant is accepted. Applicants must include their name, college or university at which they are enrolled full time, mailing and email address, and documentation of current or upcoming enrollment in a study abroad program. The winner will be featured on FlipKey’s blog. Only full-time students 18 or older enrolled in a current or upcoming study abroad program are eligible. For more information, visit their website or contact Jacqueline Gormley. To learn more about scholarships offered to veterans, click here. Schwarzman Scholars is now accepting applications for its 2017-18 class. Schwarzman Scholars is a highly selective, one-year master’s degree program based at Tsinghua University in Beijing, one of China’s top academic institutions. Inspired by the Rhodes Scholarship, Schwarzman Scholars is designed to prepare the next generation of leaders for the geopolitical landscape of the 21st century. 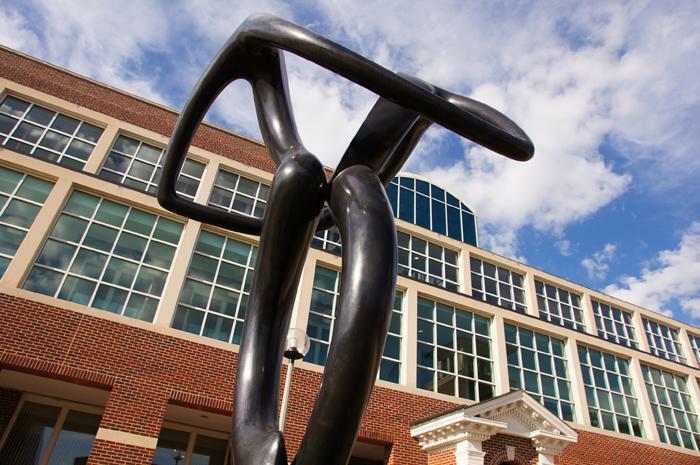 In addition to a core curriculum, scholars will focus on one of three academic disciplines: public policy, economics and business, or international studies. Beyond the classroom, scholars will gain unrivaled exposure to China and a broader network of important relationships through prestigious internships, mentorship opportunities, distinguished speakers and extensive travel throughout China. In addition to evaluating applicants’ proven intellectual and academic ability, the admissions process is heavily focused on evaluating applicants’ leadership potential, strength of character, ability to anticipate and act on emerging trends and opportunities, and desire to understand other cultures, perspectives and positions. Those selected will have demonstrated their potential to not only benefit from but also contribute to the Schwarzman Scholars program. The scholarship is fully-funded for all participants, including travel costs and a modest personal stipend. The scholarship will be extended to 125 students and young professionals between the ages of 18 and 28 years old, regardless of nationality, who are proficient in English and have obtained an undergraduate degree or its equivalent from an accredited college or university. To learn more about application requirements, click here. Through a generous gift from Lloyd and Lois Elmore, a trust has been established to make scholarships of approximately $1,000 per semester available annually, depending on need. Scholarship recipients must be active in a Southern Baptist Church or in a Christian Church (Disciples of Christ). The scholarship recipients must attend Truman. Lloyd and Lois (Trower) Elmore operated a family farm in the Gibbs, Mo., community for 50 years before moving to LaPlata in 1968. Lloyd was a member of the Christian Church in Gibbs and LaPlata. Lois was the daughter of a Baptist minister and attended the Southern Baptist Church in LaPlata. She was also a member of the Loyal Bereans Class of the LaPlata Christian Church. The Elmores established the trust fund to provide an educational opportunity for students in the northeast Missouri area who are actively involved in their church. A PDF is available here to apply for the scholarship. Applicants must send in their materials by May 27 to McClain Hall 203. The Missouri Scholarship and Loan Foundation will offer the Purdy Emerging Leaders Scholarship, named in honor of Allan Walker Purdy. Purdy was born in 1914 on a farm near Macon and was the first in his family to attend a four-year college. He worked in the University of Missouri’s College of Agriculture before becoming the campus’s first director of scholarships and student financial aid. The scholarship is designed to provide merit-based scholarships to emerging leaders who are outstanding students and who have a need for additional resources for higher education. The scholarship amount can vary based on an applicant’s circumstances. The general range will be $2,000-$5,000 based on expected family contribution (EFC), unmet need and other factors. Applicants must be a Missouri resident, typically a 3.0 or higher cumulative GPA, a U.S. Citizen, attending a Missouri public four-year university or the State Technical College of Missouri, and be a sophomore, junior or senior in college. To access the application for this scholarship, visit moslf.org and find the link to Scholarship Central. For more information, contact the Financial Aid Office at 660.785.4130.